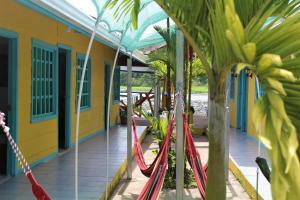 ﻿ Best Price on Tortuguero Natural in Tortuguero + Reviews! Offering a restaurant, Tortuguero Natural is located 164 feet from Tortuguero Beach, a common site for turtle hatching. Free Wi-Fi access is available in all areas. There is also a dining table. Private bathrooms also come with towels. You can enjoy a garden view from all the rooms. Extras include linen and a fan. 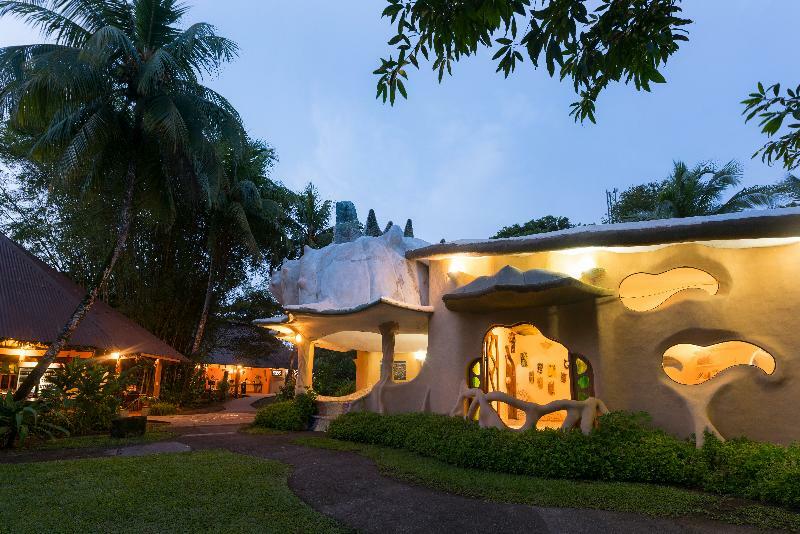 At Tortuguero Natural you will find a 24-hour front desk and a terrace. Other facilities offered include a ticket service, a tour desk and luggage storage. 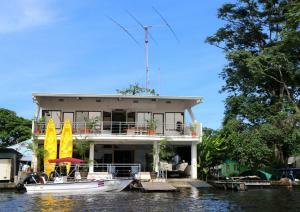 Tortuguero Natural is 984 feet away from Tortuguero Center and 1312 feet from the National Park.